Did you know that everyone has their own Chinese Zodiac depending on which year you were born? This Zodiac is based on a 12-year cycle and it starts with the year of rat and cycles continuously through the other 11 signs which are ox, tiger, rabbit, dragon, snake, horse, goat, monkey, rooster, god and pig. All of the 12 Zodiacs are also associated with one of 5 elements signs which are wood, earth, fire, water and metal. It has been said that your zodiac does not only tell your age but your compatibility of your relationships also depends on your zodiac. Do you know what is your Chinese Zodiac? Now is your time to jump into this fun and exciting adventure with these cute little animals! It doesn’t matter when you have born, you will find your cute Zodiac animal from this slot! These animals will take you to adventure you will never forget! Are you ready? 1, 2, 3 let’s GO! You will play this slot with 5 reels and 3 rows. You have different features which you will find when you play this slot. One of these amazing features is called Changing Seasons and it works like this: after every 30 spin where the Zodiac Wheel which is located in the bottom left area, will change into a different animal. When this animal is selected, it become a Golden animal and will pay 8 times your bet. Animals which are left and right side of the Golden Animal will turn Silver and pay you 3 times your bet and those tree animals both side of the Silver Animal pay you 2 times your bet. But don’t worry, this is not all you have in this game. You also have Wild symbols and free spins mode where you can also earn additional free spins. This means winnings without any bets. What could be better than that? But this is enough of this game. Do you know who is the amazing game provider behind this brilliant 4 Season slot? 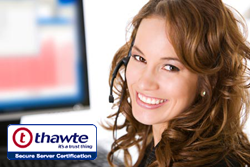 I am glad to tell you that it is Betsoft! You can easily see from their games that they have focused on the highest levels of excellence in everything they do. They always create innovative and exciting games with funny themes and beautiful symbols. And the best thing is of course their winnings which are so amazing that even the most experienced slot players haven’t seen anything like that before! If you are still a bit unsure of playing this funny slot, you can easily start with our amazing demo version for free where you get to play with play money. When you decide that now you are ready to start to play with real money, you can log in to your account, make a deposit and start to play with real money. Because only with real money, you can win those huge and famous winnings! 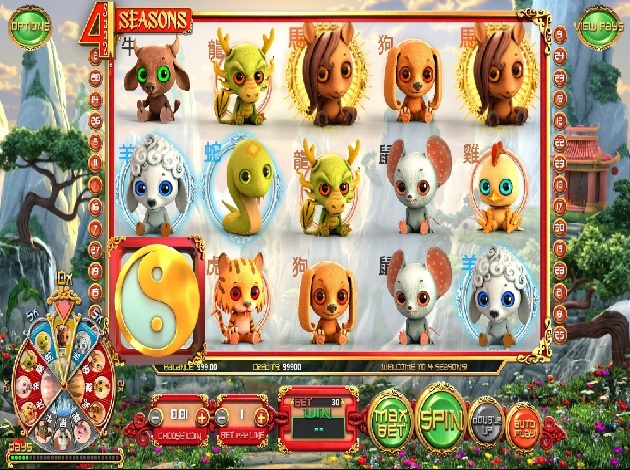 We here in Videoslots.com casino wish you the best of the luck in this animal slot called 4 Seasons!